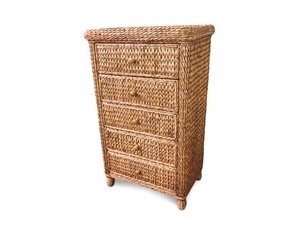 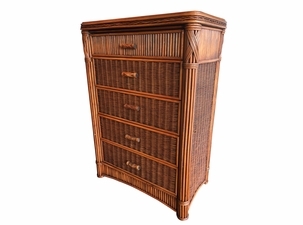 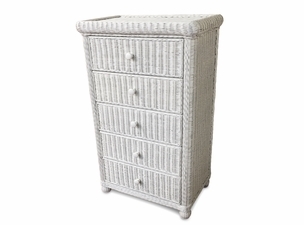 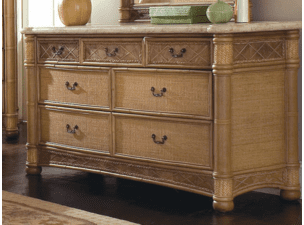 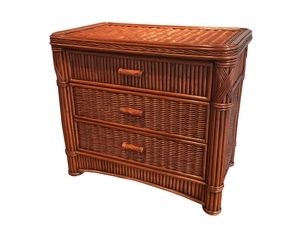 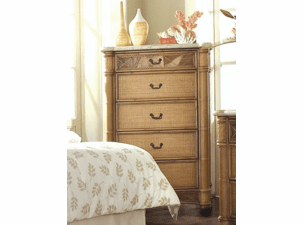 Wicker Dressers & Chests | Buy Wicker Bedroom Furniture! 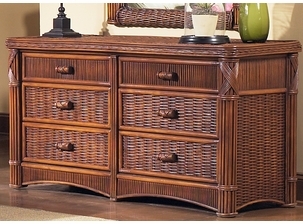 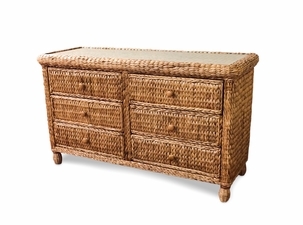 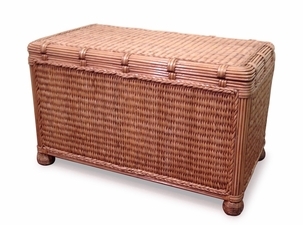 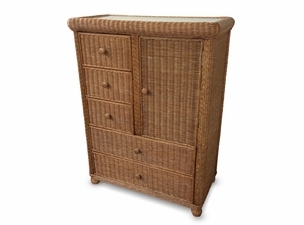 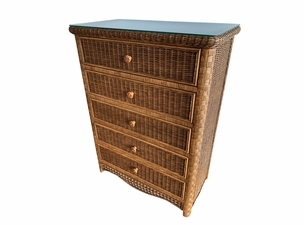 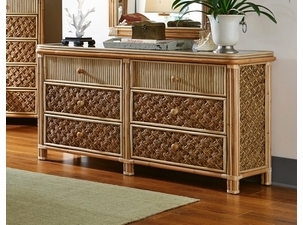 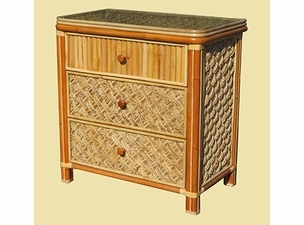 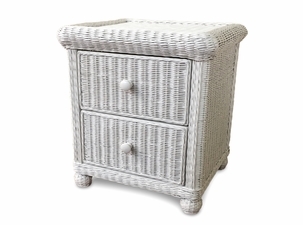 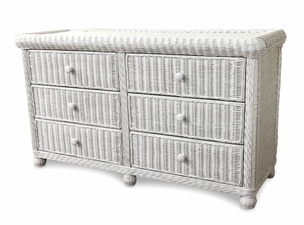 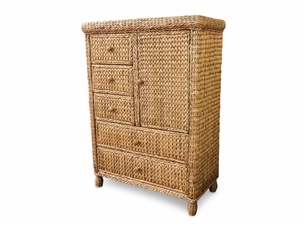 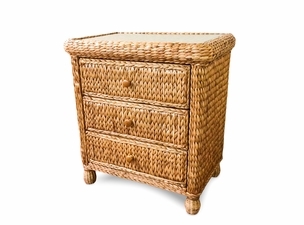 Wicker Dressers by Wicker Paradise are available in traditional wicker styles and tropical looks. 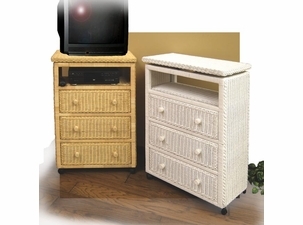 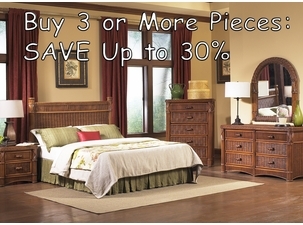 Wicker bedroom furniture is available in many different colors, to perfectly fit the style of your bedroom. 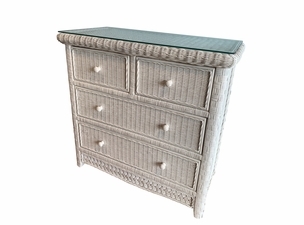 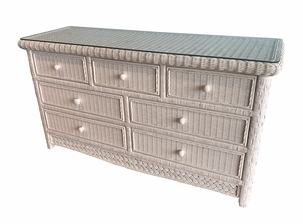 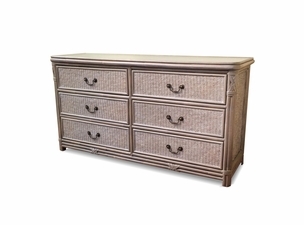 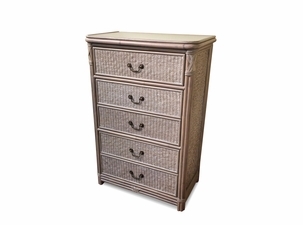 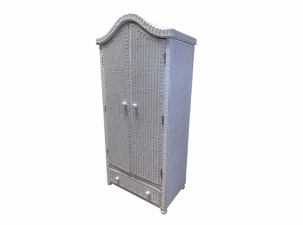 These dressers are made primarily with wicker, and they feature an aluminum frame for sturdiness. 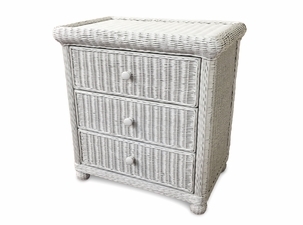 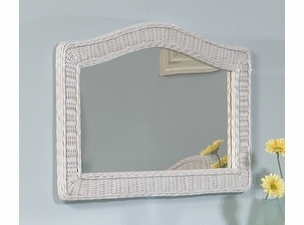 Wicker dressers, wicker mirrors and wicker headboards are only a few of the types of pieces we have available to create your own "wicker bedroom to go!" 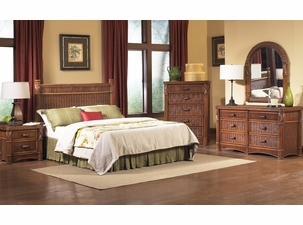 They come in 5 Drawer high, 6 drawer wide chests and make a big statement in the bedroom aesthetics. 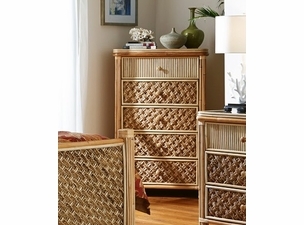 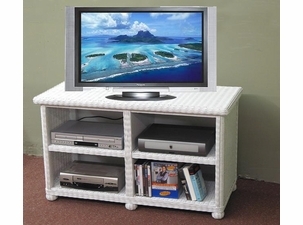 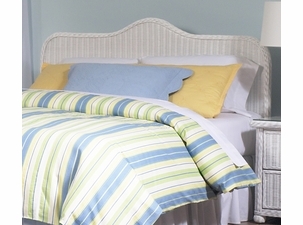 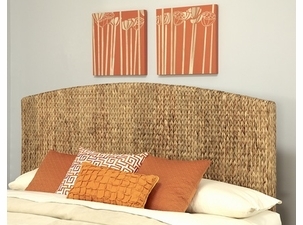 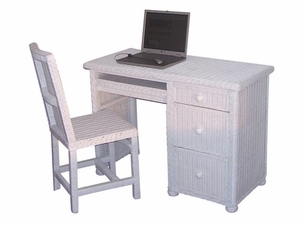 Buy wicker furniture for your bedroom at Wicker Paradise!